This study is administered by The Royal Women’s Hospital, Melbourne. 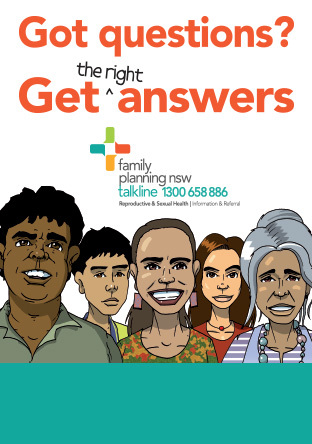 Family Planning NSW is a study partner, assisting with recruitment of participants at the Ashfield and Hunter FPNSW clinics. Please note we are no longer recruiting for this study. 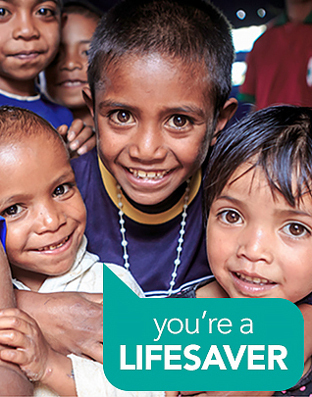 Australia was the first country to implement a fully funded, population-based HPV vaccination program. The vaccine program has led to substantial reductions in the prevalence of vaccine targeted HPV genotypes and in specific disease outcomes linked to HPV. However there is a need for ongoing and sustainable surveillance of HPV infection among the Australian male and female populations to continue to monitor the impact of the National HPV Vaccination Program. In 2014/2015 a pilot HPV genotype surveillance program was initiated. The aim of the pilot was to evaluate and initiate repeatable and sustainable strategies for monitoring prevalence of circulating HPV genotypes in the Australian population. This study builds on the framework of the pilot to establish an ongoing sentinel surveillance system to monitor HPV prevalence over time. The sentinel surveillance strategy involves prospective collection of specimens for HPV genotyping at geographically diverse sites on an ongoing basis. Using repeatable recruitment, sampling and detection methodologies, monitoring HPV prevalence using this strategy will allow for the detection of changes in circulating HPV types over time.